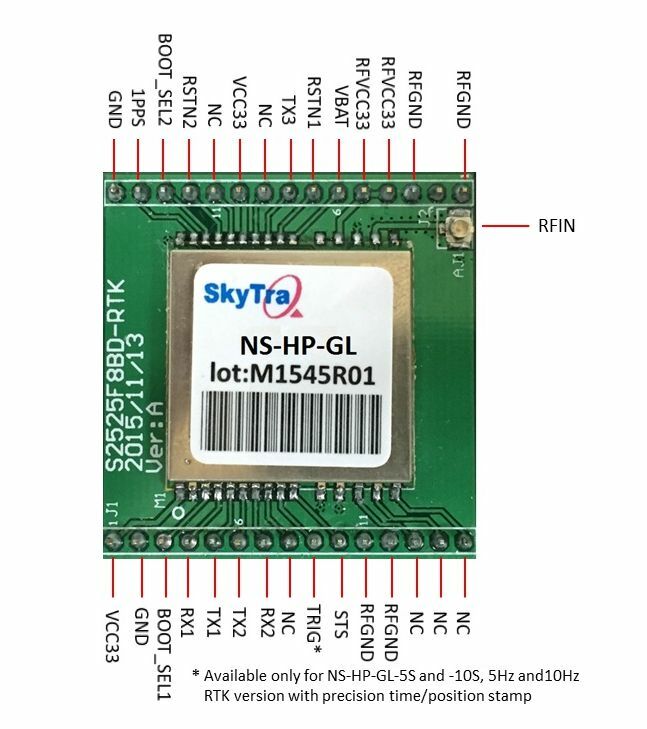 NS-HP-GL is S2525F8-GL-RTK receiver in easy to use breakout board form. 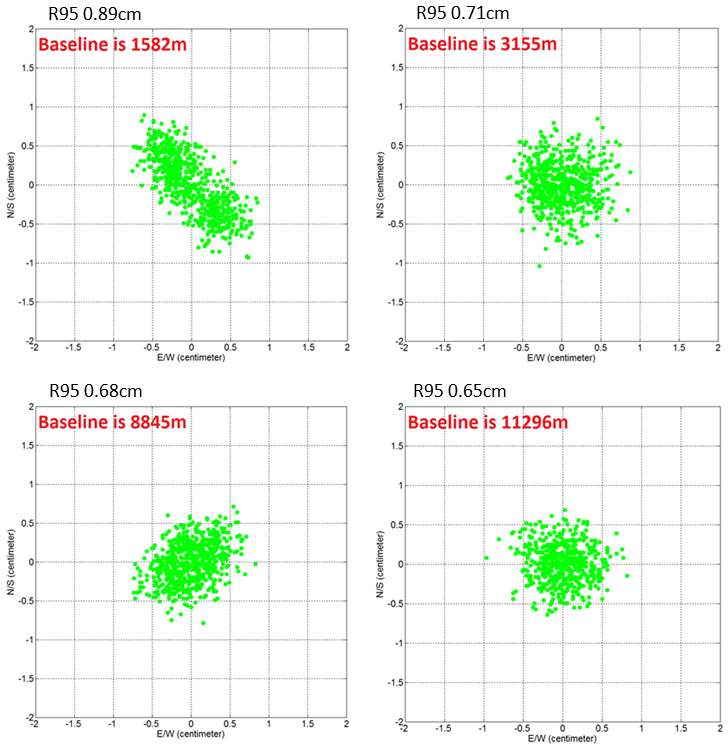 Our NS-HP-GL RTK rover best used with a locally setup NS-HP-GL RTK base for 24hr RTK availability. 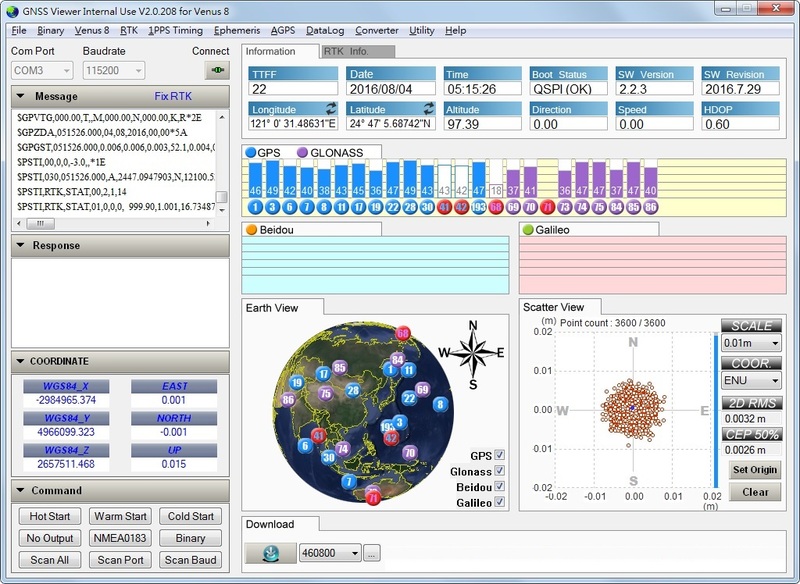 Using NS-HP-GL RTK rover with public RTK base will have limited RTK availability across the day when there are more GPS satellites overhead. The newer NS-HP-GN can serve as GPS/GLONASS RTK or GPS/Beidou RTK by loading different firmware, it is preferred over NS-HP-GL. First of all let me say that the support for this product is second do none. I ordered the incorrect part at first and the company let me exchange it for the correct one. The documentation is very easy to use and straight forward i did have some issues getting a FIX RTK but the excellent support team at navspark was able to help me work it out quickly. One thing i was concerned about is that you need 15 satellites with a strong signal for this to work fast but that was not a problem where i live. I only testes the GPS's but i will soon deploy them to the robot lawn mower i am building with the arduino processor. Im looking forward to seeing how this will work on a live robot. 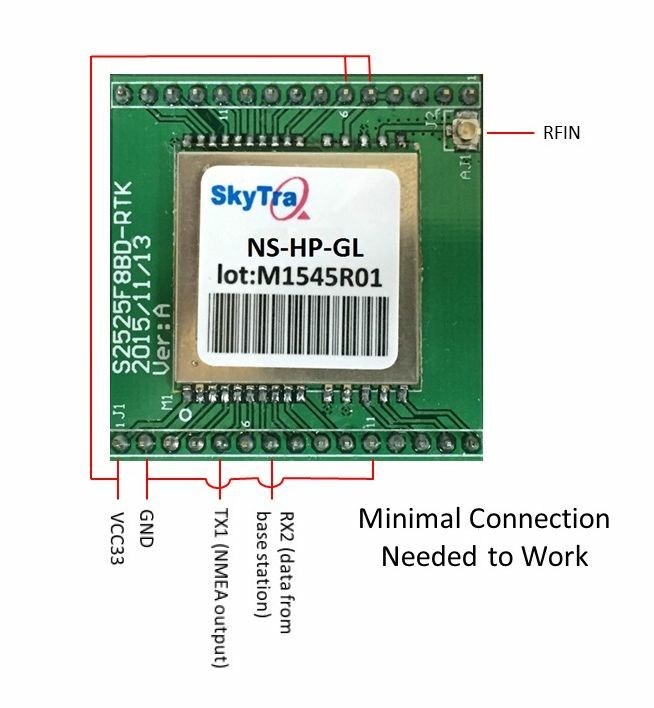 If anyone needs RTK accuracy i would seriously look at this product as it is well documented and easily configurable with excellent support.